My challenge is to do the stained glass vellum technique on your card or project, and here is a video for you to jump start your mojo! 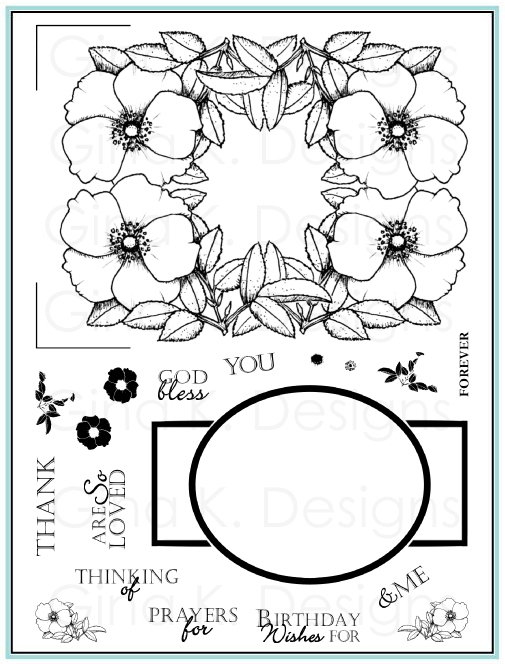 Coloring doesn't get much easier than this, and it looks just like a stained glass image on a frosted window when complete! 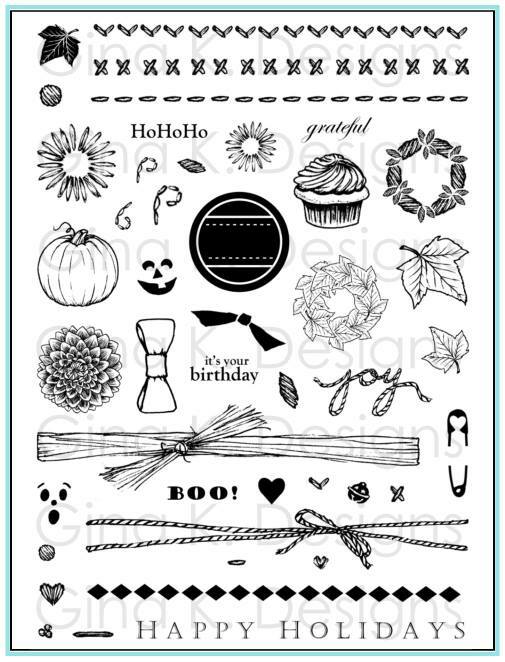 You'll need some vellum paper (not vellum cardstock), embossing powder and markers for this challenge. You do not need to do the embossed panel underneath, I just kicked it up! 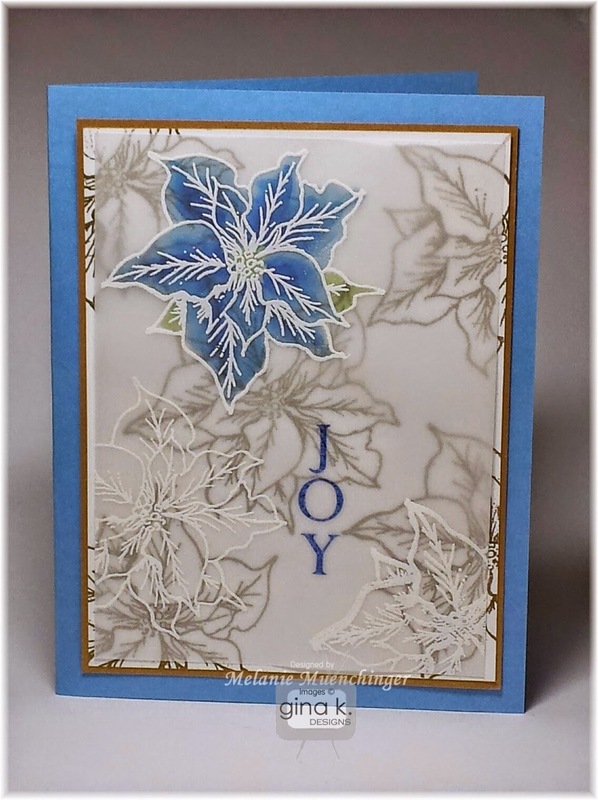 I embossed the poinsettias from A Year of Flowers on the white panel with gold, and then embossed them again on the vellum panel in white. Coloring with water-based or alcohol markers on the back of the vellum gives it a stained glass look. 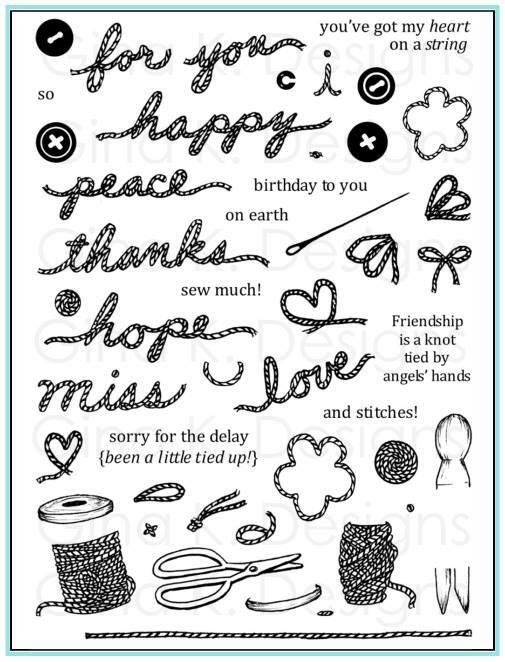 Greeting from Peace and Joy is stamped in GKD Blue Denim. 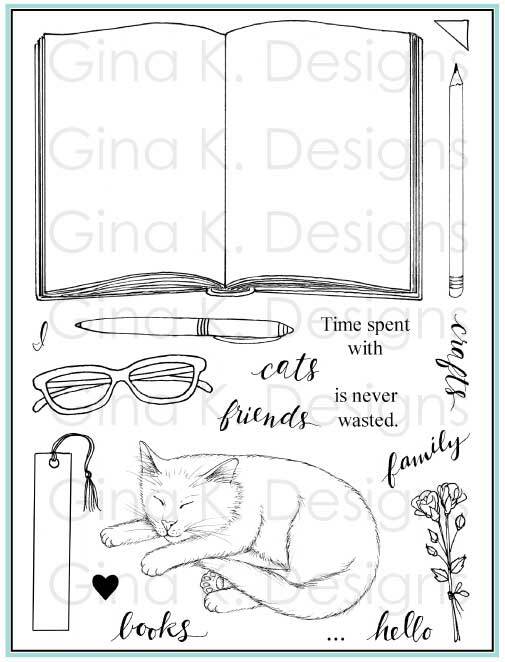 Cardstock is Gina K. Pure Lure Luxury Powder Blue, Good as Gold, and White. 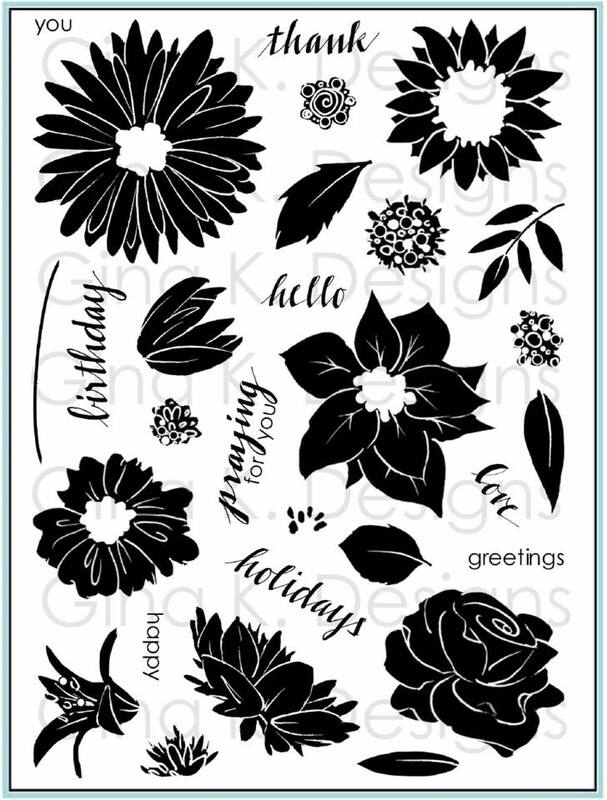 Tip: Use A Year of Flowers 2 instead for a more whimsical look, or substitute different floral images and colors but with this same technique and layout to take this design past the winter holidays! 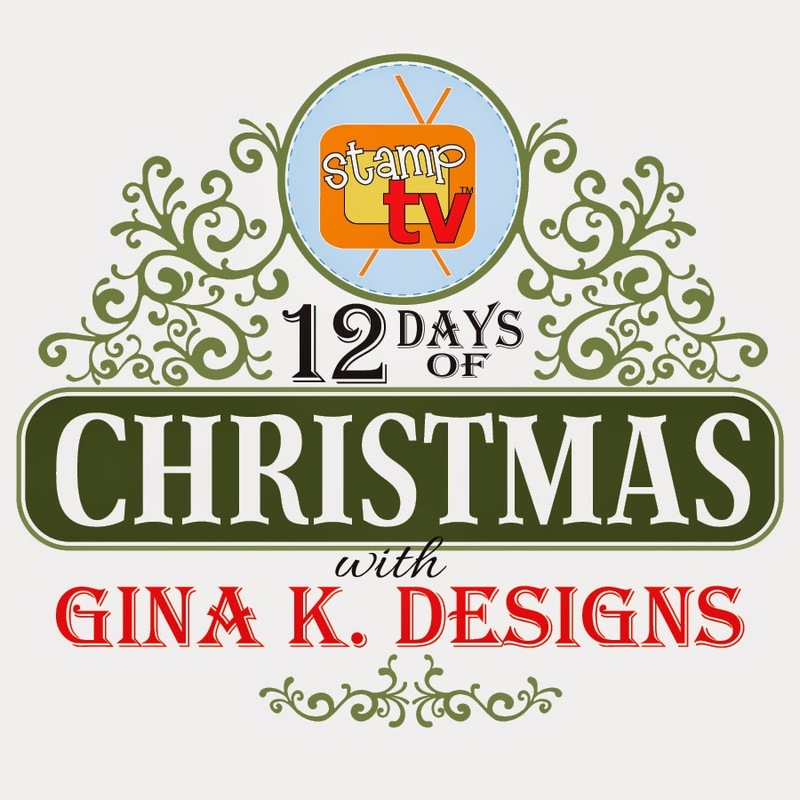 Use the tag STV14TWELVEDAYS3 when you upload to StampTV for this challenge. You can view all the entries for this day here. Awesome prize at stake if you complete all 12! 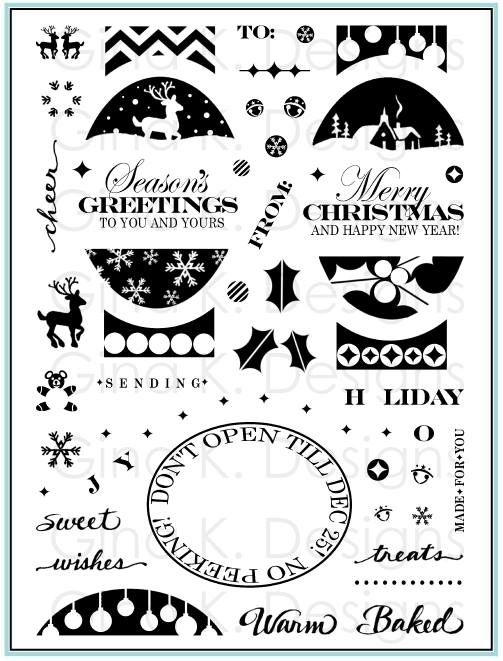 :) We hope you have fun getting creative with us and sharing the festive holiday spirit! By the way, my book A Year of Flowers is now only available as an electronic download here. Only $3.95! *Each challenge is different, and to play along you will need to enter a new card for each challenge in order to be eligible for prizes. 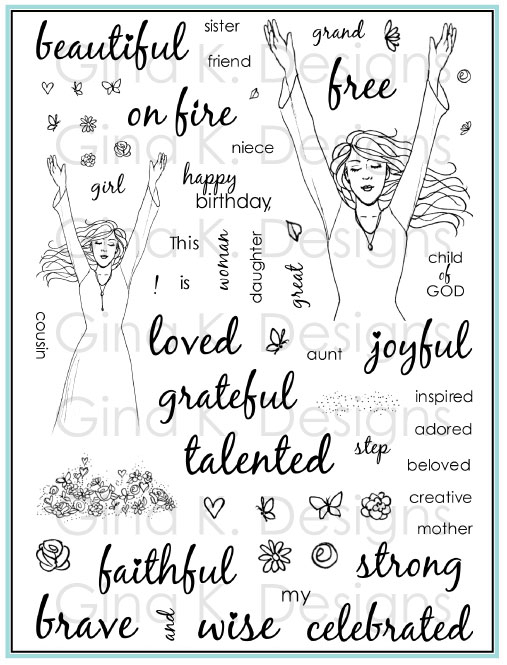 You also will need to use Gina K. images and sentiments to be eligible, although any other products may be from any vendor. 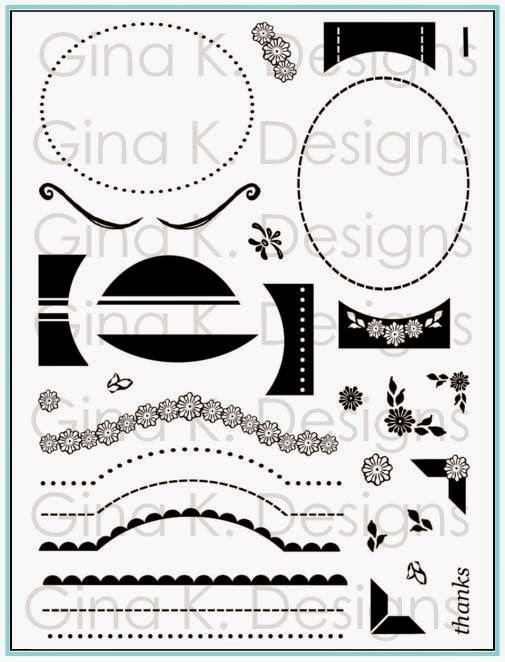 There is one prize per challenge of a Gina K. Designs stamp set of the winner's choice up to 23.95 value. The winners are chosen by the host/hostesses however they want to choose their winner. There will be a special badge made by Gina for both the STV 12 Days of Christmas event, as well as a special one for those who complete all 12 challenges! There will also be a Grand Prize of a $50 GKD gift certificate. 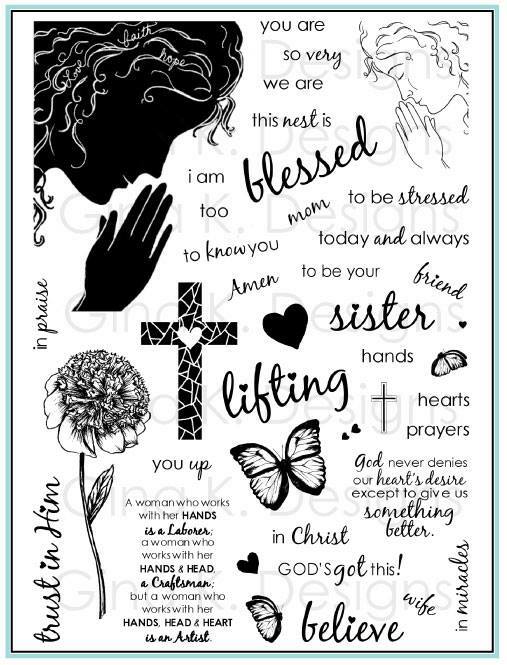 One winner will be chosen from among those who play along with all 12 challenges! 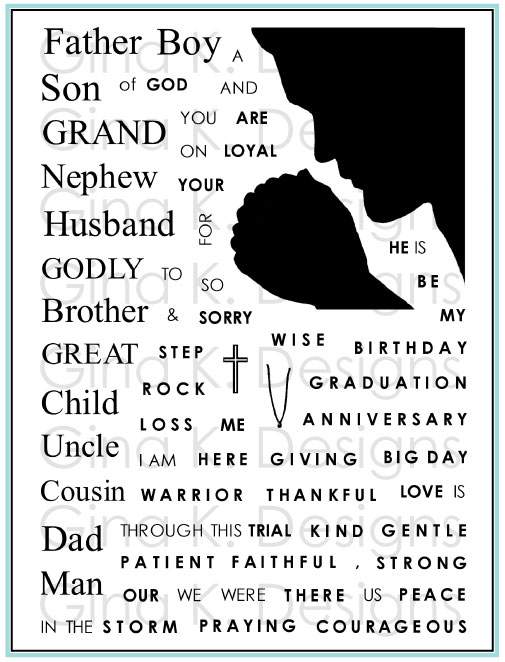 You may enter the cards you use here for challenges at Stamp TV into other challenges on other stamping sites. You have until December 31st to complete and upload your entries. In today’s video, I'll show you how to create a very different faux stitched look from my previous video with the Fabulous Frame when you thump your marker on the diagonal! 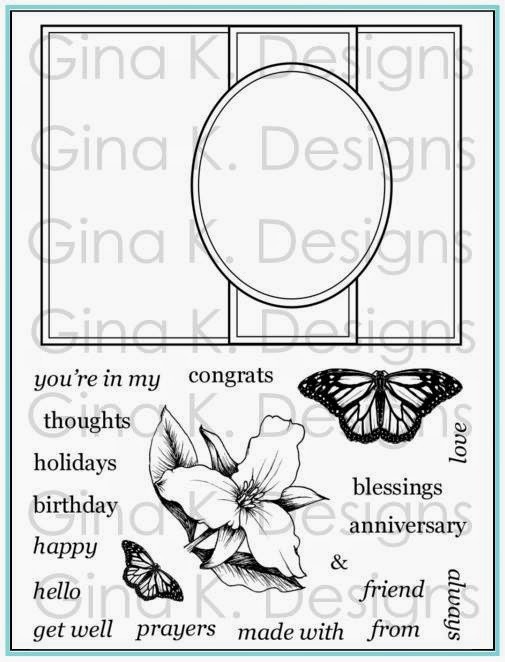 I also omit the belly band and oval in the frame to give you ideas for how you can customize the frame further with other stamp images. 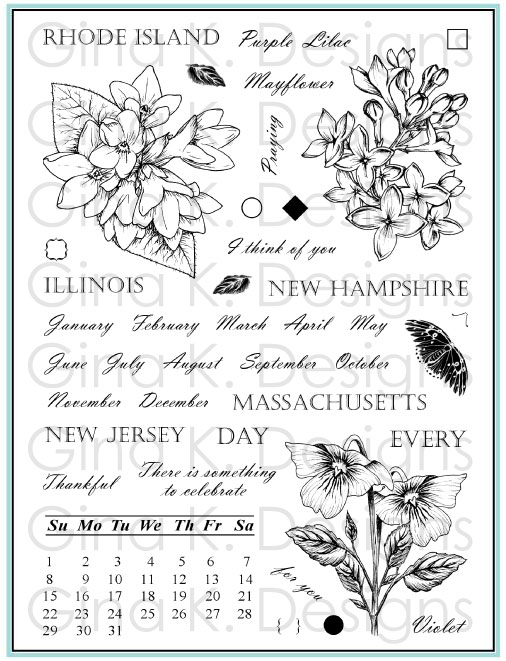 On this sample, I use the magnolia from my Stately Flowers 3 set, accented with some simple Spectrum Noir marker coloring. Please enjoy! Hello! Hope you had a wonderful holiday! In today’s video, I’ll show you how to make the Fabulous Frame look like a stitched frame for your cards and projects with the thumping technique. All it takes is a brush tip water-based marker! 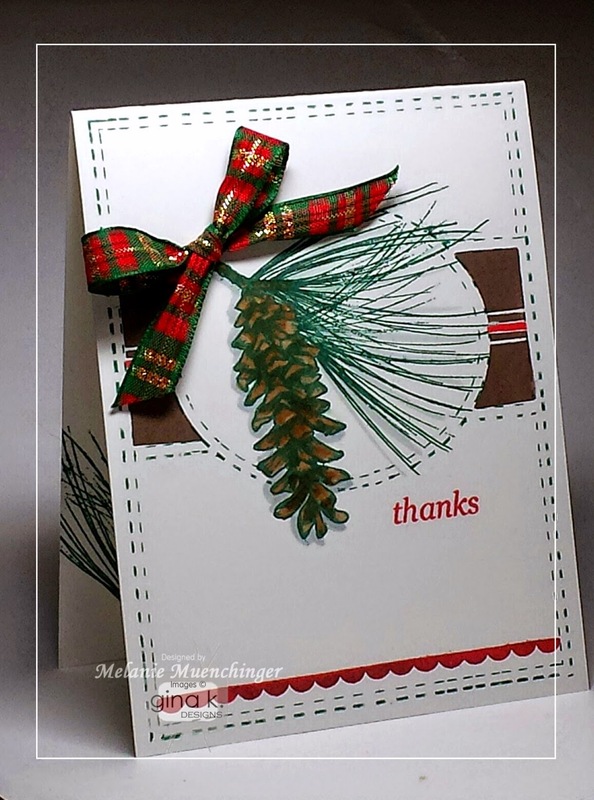 I also do some simple Spectrum Noir coloring on the pine cone from Stately Flowers 6, and finish the card with some two step stamping with the coordinating Fabulous Frame Fillers images to add more detail and pops of color. Greeting is from Fabulous Frame Fillers. Cardstock is 4 1/4" x 11", scored at 5 1/2"
You can also see another coloring tutorial using the Stately Flowers 6 pine cone with my Inspiration Mosaic frame and the spotlighting technique in this video.